Mobile filter units SMFS-U for nominal flow rates of up to 60 and 110 litres per minute. Replacement filter elements of the NR-630 range with glass-fibre filter media. 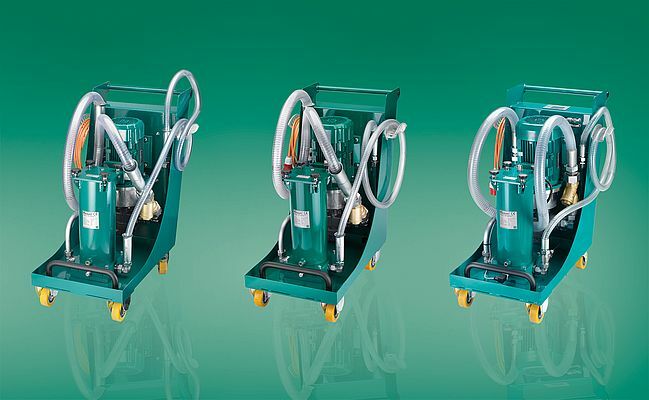 Stauff has further optimised and expanded its range of mobile filter systems with regard to design and performance. The design of the two versions of type SMFS-U for nominal flow rates of up to 60 and 110 liters per minute respectively was updated and the version SMFS-U-CM with an integrated 8-channel particle monitor including an oil moisture and temperature sensor was added. The connection between the particle counter and the machine control on this version allows an ISO purity class to be defined at the operating panel. The device then automatically shuts down after this level has been reached. With the variants now available from stock, the mobile units cover a wide range of applications: In temporary operation, they not only support the preventive maintenance of small and medium-sized hydraulic oil and lubricant oil systems, they also allow these to be filled with fresh oil and cleaned. On large volume systems, permanent operation as a bypass filter is also possible without problems. 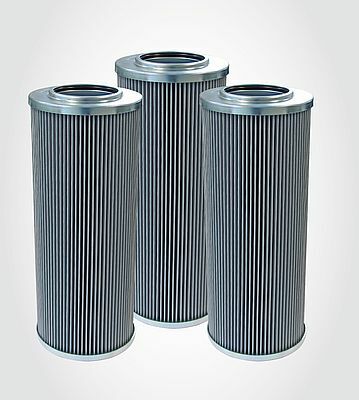 Replacement filter elements of the NR-630 range from Stauff - manufactured in-house in Germany just like the actual filter units - ensure that the systems are properly operated and that the desired or required purity classes are achieved for the oil. The filter housings are equipped with convenient fold-and-twist bolts, allowing the filter elements to be replaced quickly and without any special tools. Three-phase motors (3x400VAC/50Hz) with an output of 2.2 and 4 kilowatts respectively are installed to drive the gear pumps of the mobile filter units. In addition to the output being adapted to the requirements of modern service and industrial maintenance tasks, their most important feature is the high energy efficiency (class IE2). To prevent damage to the components in the best possible way, pressure switches deactivate the motors before excess pressure occurs between pump and filter housing. 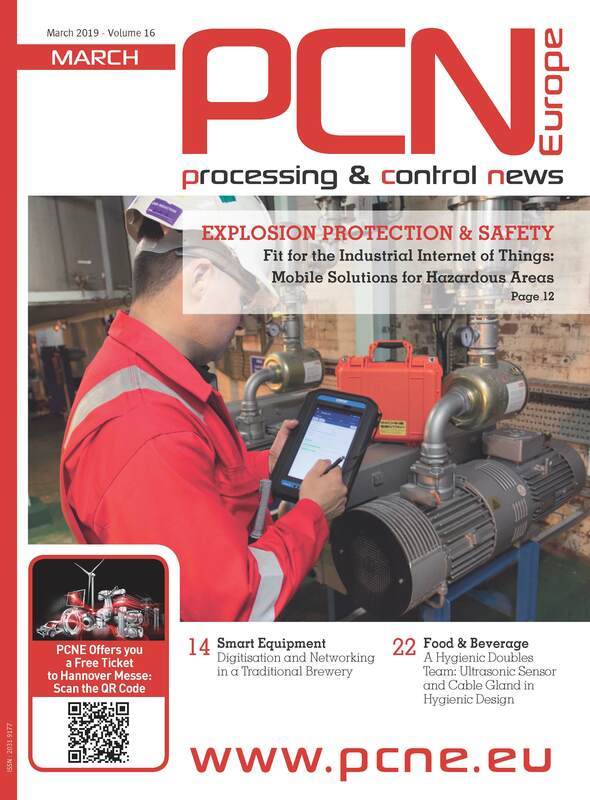 Possible causes for excess pressure are bent or clogged lines, overly viscous media as well as extremely contaminated filter elements which are not replaced despite triggering of the differential pressure indicators which are integrated in all devices. To ideally protect the pump against the negative effects of coarse contamination, a washable stainless steel mesh pre-filter with a micron rating of 200 micrometers is additionally used already in the suction line.